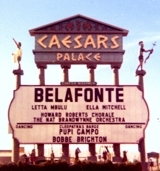 Click on Marquee listings above to navigate to those pages. 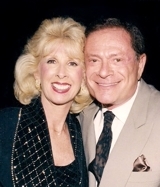 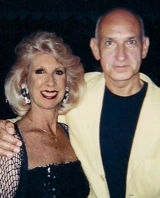 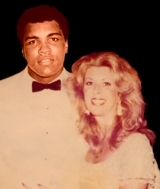 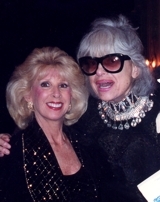 Barbara has appeared as a tribute artist for the one and only Joan Rivers at such venues as entertainment clubs, private parties, cruises, adult living communities and corporate events. 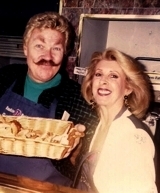 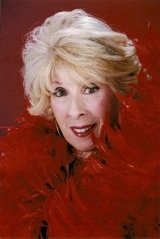 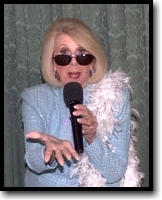 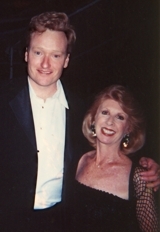 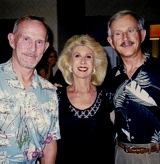 Barbara is often sought after to perform as Joan Rivers while welcoming guests to events. 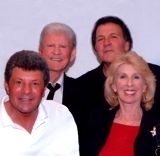 The practice is known as "Meet & Greets". 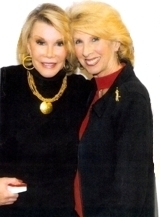 Below is a video of "Quick Takes" from one of Barbara's Meet & Greets where she is welcoming guests as they arrive at a red carpet event. 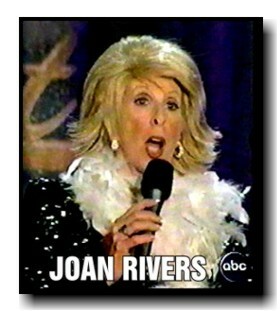 This video shows her charming (as charming as Joan Rivers can be), humorous and quick improv skills. 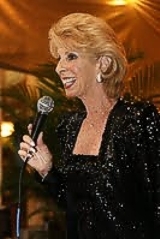 "YOU WILL THINK YOU ARE SEEING THE REAL THING, WHEN YOU SEE BARBARA PERFORM LIVE"
In addition to doing her Meet & Greets Barbara also does a stand-up comedy act as Joan Rivers. 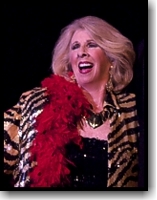 Below is a clip from her act. 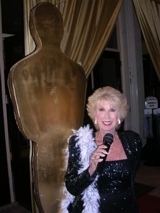 In the pictures below arriving guests walked the red carpet as they were greeted and interviewed by "Joan Rivers" at the Riviera for the Beach Colony Club's glamorous and successful "Night of the Oscars" party. 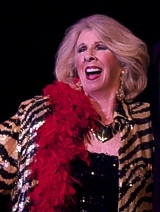 Barbara Appeared on ABC's "The Next Best Thing" as Joan.